The Fulton Companies is an American multi-national group of companies headquartered in Pulaski, New York, USA. 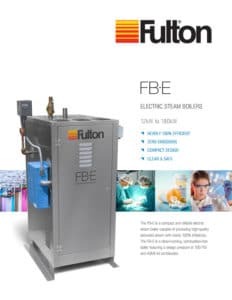 Fulton researches, engineers, manufactures and sells complex heat transfer equipment for a wide range of commercial and industrial applications. Today, Fulton employs more than 875 people in facilities in five countries, and has served as an industry leader of emerging heat technologies for more than 60 years. 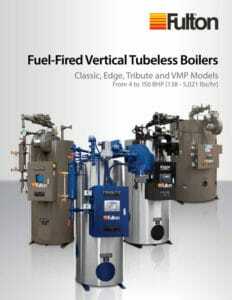 The purchase of a steam boiler cannot be neglected. 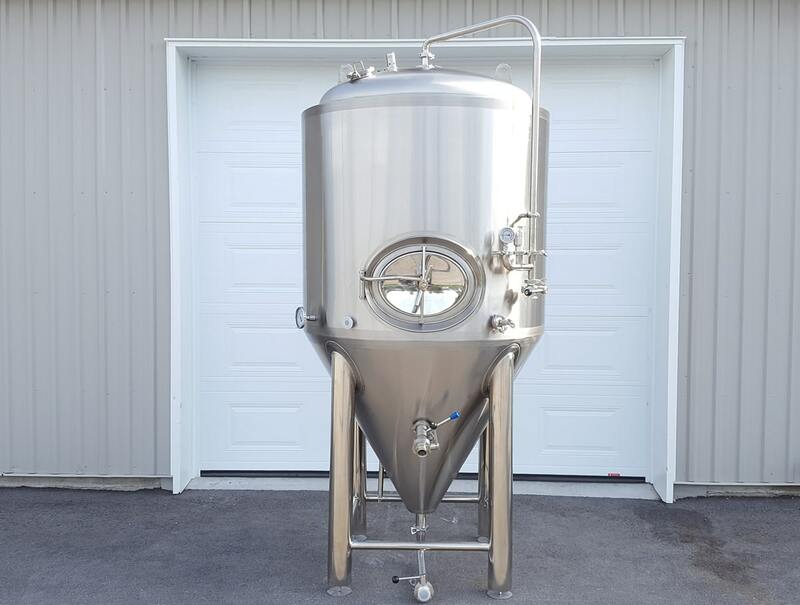 It is the heart of your brewery’s hot side. We’re now an authorized dealer for Fulton boilers and we work closely with the team at Fulton to size your boiler to your needs. Installation will need to be performed by a local professional.